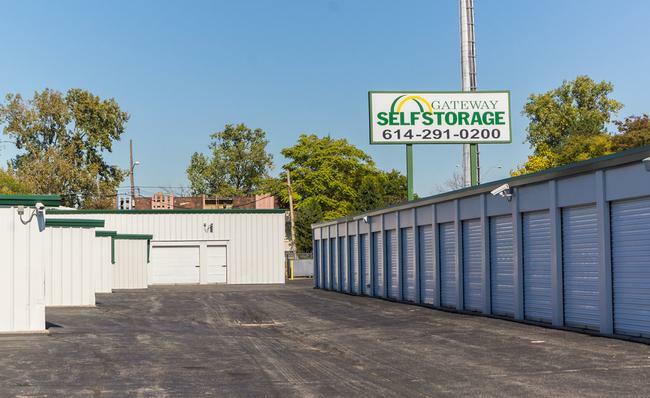 When you find yourself in need of storing fairground items used at the Ohio State Fairgrounds or your Ohio State University dormitory furniture during the summer, make Gateway Self Storage in Columbus, OH your first call. 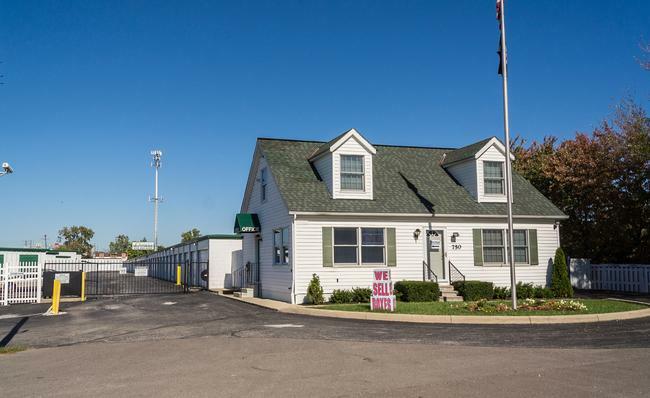 With 24-hour access available upon request, you can visit your stored items any day of the week at our self storage facility at a time that is convenient for you. Our office is open Monday, Tuesday, Wednesday, & Friday, from 9:00am – 6:00pm, Saturday from 9:00am – 4:00pm, and closed every Thursday and Sunday. We are closed daily from 1:00pm – 2:00pm for lunch during the week, and on Saturday, closed for lunch from 1:00pm-1:30pm. 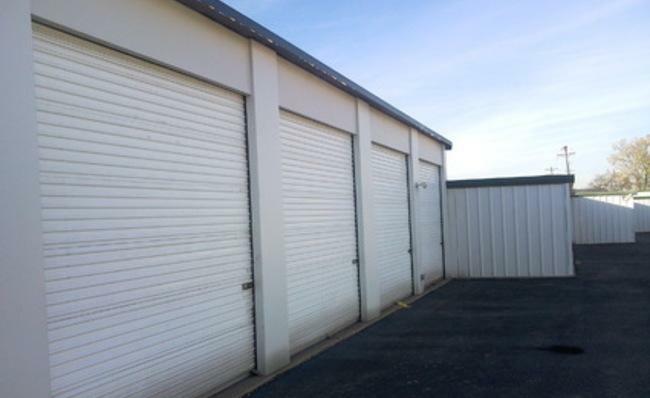 Our self storage facility includes a full array of indoor storage units in varying sizes. Whether you need a small unit for just a few boxes or a larger unit to store your furniture and electronics, we have a size that can meet your needs. Our interior units benefit from temperature control to ensure that your items remain in the same pristine condition as when you brought them to us. With units on the ground floor and drive-in access available, you’ll never have to worry about hauling heavy objects across long distances. In the event you need an additional hand, we have dollies and handcarts available on the property to use at no extra charge. 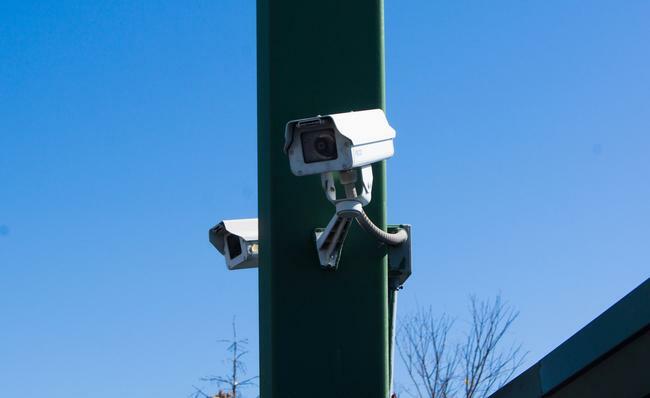 We take great pride in our security, so we’ll take every measure possible to ensure your items are 100% safe. 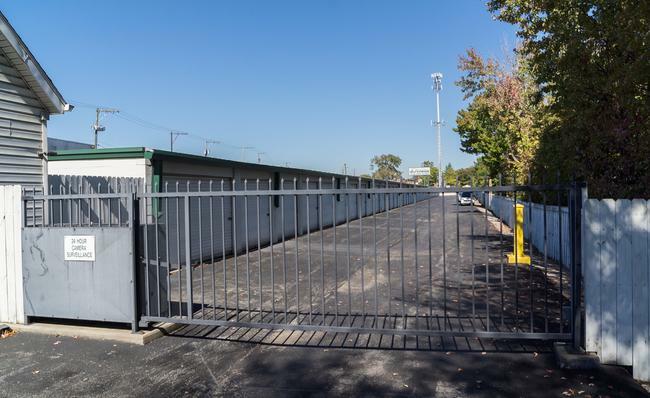 Our property is fenced and gated and requires an individual access code only obtainable by storage unit tenants. 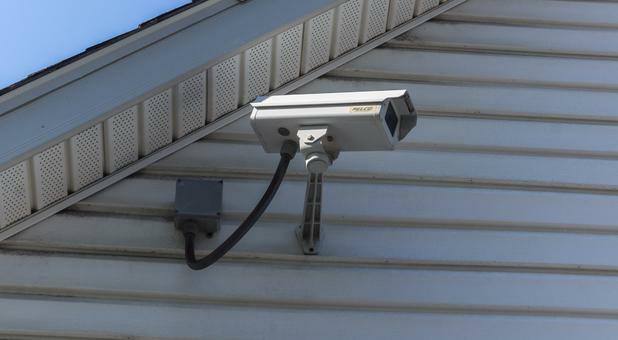 Our digital security cameras record the property throughout the day and night, so you can be sure your goods will be protected 24/7. Our online bill pay service lets you pay your bill wherever you are. We accept debit cards and all major credit cards, and with our autopay service, you won’t miss a payment ever again. 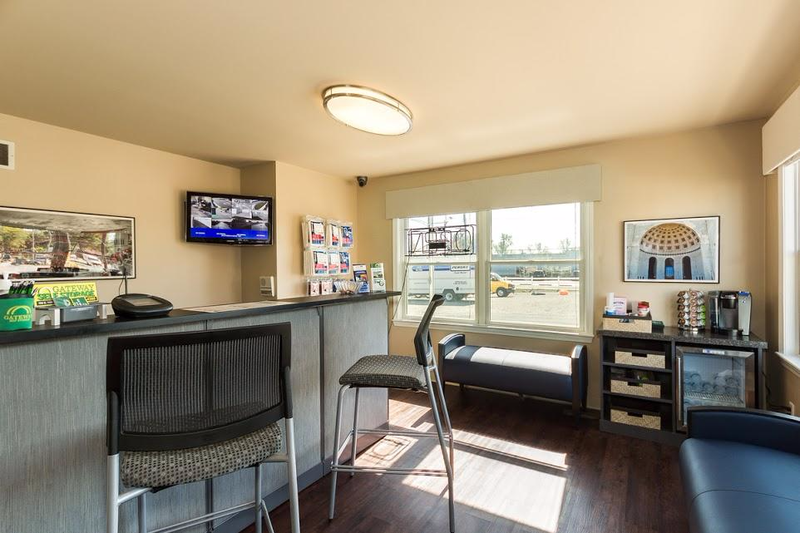 Located on 11th Avenue just minutes from Ohio State University and Exit 110B on Interstate 71, we’re easy to find and access. 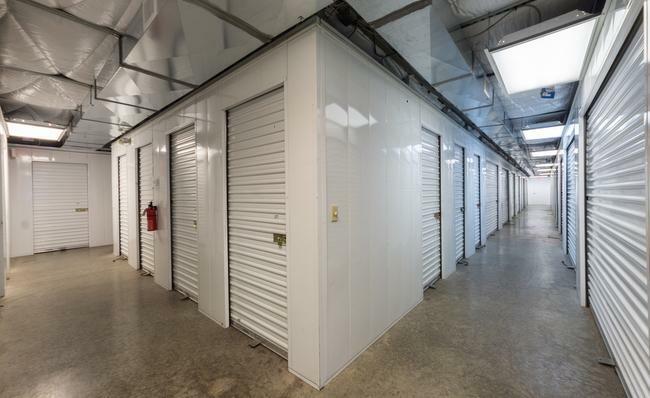 Call us or visit us today for a tour with one of our fully trained storage professionals. 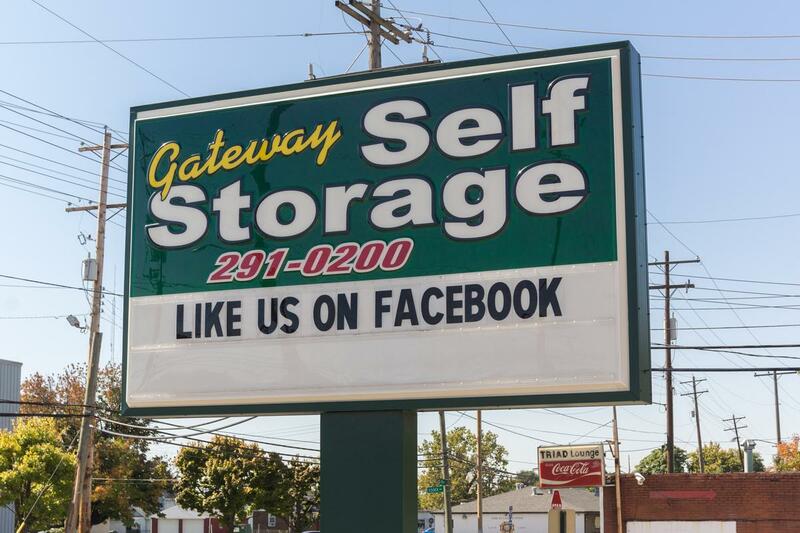 You’ll quickly see why Gateway Self Storage is a premier self storage facility in Columbus. It was so Great working with them!???? I stored with Gateway for a little over 6 months and had an amazing experience. Staff was always friendly and helpful. Entire process from move-in to move-out was smooth. I've always had great service. Kelly helped me today with switching to another storage unit. Everything went easy and just as I wanted. Kelly was very helpful getting me on my way. Keep up the great service!